How Many Inboxes Do You Have? LinkedIn. Twitter. Facebook. Asana. RelateIQ. Slack. 3 Email Accounts. Each of those is an inbox, an implicit or explicit to do list. If I count the feed and the messaging products as separate inboxes, I have a grand total of 12 inboxes for work. 12 things to check first thing and last thing. How many do you have? I look at that number 12 and it’s astounding to me that I have that many, but I don’t think the figure will decline any time soon. 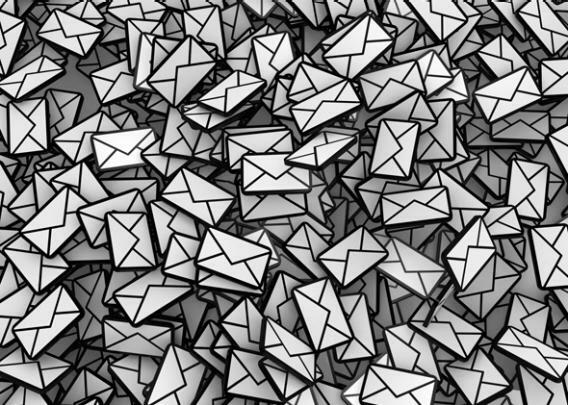 Each inbox serves its own purpose reaching a different audience in the case of social inboxes, managing work tasks or just replying to email, the universal communication protocol. At Google, I worked in the AdSense Operations team. We had an internal emailing product that helped us serve hundreds of thousands of customers. We were trained on canned responses, measured on email turn-around-time (TAT) and customer satisfaction. Those metrics focused the team on the metrics that mattered for the business. But there’s no equivalent set of metrics for a business inbox. Twitter doesn’t offer data on how quickly we should respond to Tweets to maximize reach or influence; nor does LinkedIn or Facebook. Email offers no insight into the expected response time to either party. Email’s most insightful bit of feedback is the read receipt. What would happen if these inboxes tacitly communicated status of each item to the sender? Or informed us how and when to respond to them? Or even suggested responses?